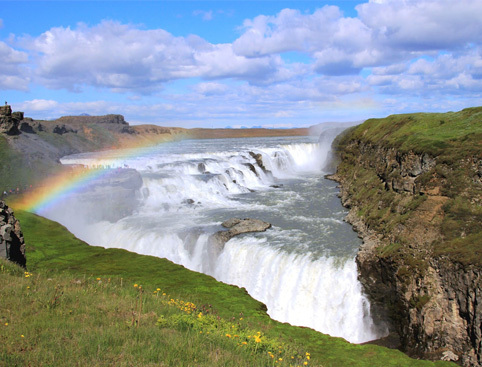 Iceland is often cited as one of the most naturally beatific countries in the world. Home to a stunning expanse of landscapes, glaciers, waterfalls, black sand beaches and so much more; Iceland is a true place of beauty, whatever time of year you visit. It’s often said that Iceland is one of the most expensive places in Europe, if not the world. While in some places in Iceland that may be true, you can find affordable food and drink if you’re willing to look for it! You can expect to pay around £5 or £6 for a pint of beer, but many bars and pubs offer a ‘happy hour’ service, where you can find drinks like spirits and cocktails at a much more affordable price. Restaurant food can be relatively expensive but picking up groceries shouldn’t set your budget back too much, so self-catering is a budget-friendly option. The Northern Lights can be seen from many places in Iceland, but they can be incredibly elusive, and there’s a possibility that you might not see them on your first attempt. The good news is, if you pre-book a Northern Lights tour but the lights don’t make an appearance on the night, a lot of companies let you take the tour again for free! Another great thing about visiting Iceland is that almost everyone speaks near-perfect English. It’s a good idea to be polite and try and learn a few key Icelandic phrases for yourself, but if you’re not a natural linguist, you won’t struggle to communicate with the locals in Iceland. 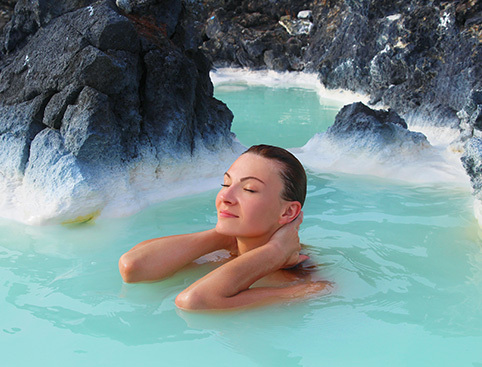 The Blue Lagoon is one of the most popular tourist attractions in Iceland – and for good reason; its thermal hot springs and stunning natural water provide visitors with a real-life outdoor spa! It’s so popular that tickets can often sell out way in advance, so it’s a good idea to book tickets to the Blue Lagoon as far in advance as you can. Iceland is famous for its midnight sun during the summer, when the sun never properly goes down and there’s a near-constant stream of sunshine! In the winter however, the daylight hours are an extreme opposite. The height of winter is usually between November and January, when Iceland sees a maximum of 5 hours of daylight; the sun usually rises at 11am and sets between 3-4pm. Most people visiting Iceland stay in the capital city of Reykjavik, which is a beautiful city but fairly small, so if you’re staying for more than a few days you might want to explore further afield! 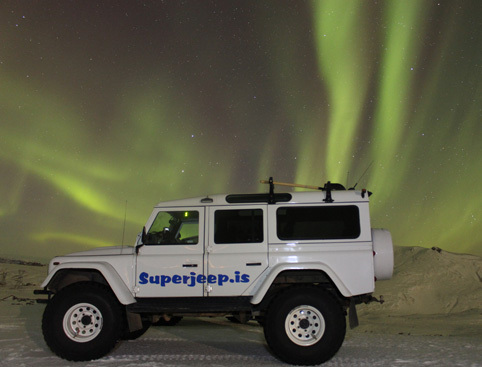 Renting a car or taking some day trips gives you the opportunity to explore the rest of this scenic country, including the Golden Circle, Iceland’s famous ring road and sights such as waterfalls and black sand beaches. The weather in Iceland can be incredibly fickle and you’ll often find it changing extremities just over the course of one day! In the winter you can expect chilly temperatures so make sure you pack accordingly for lots of snow and ice. 8. Smell rotten eggs? That’s totally normal! While Iceland’s scenery is like something out of a fairy-tale, the air can sometimes smell like rotten eggs! Don’t worry – this is just due to the sulphur that exudes from the many geysers and hot springs located around the country. Fortunately the air in Reykjavik itself rarely smells sulphurous, although many places make use of the natural hot water sources so you might still notice it when you have a shower! One important thing to note about Iceland is that you can expect to get naked if you’re planning to visit some of the hot springs or swimming pools. Although you can wear swimsuits at the Blue Lagoon, it’s a requirement for you to shower naked before entering the lagoon for hygiene reasons (as well as any public baths or thermal springs in Iceland), so don’t be shocked if you see other people do it! Credit and debit cards are accepted in almost every place you’ll visit in Iceland. In fact, some of the shops, bars and even petrol stations will rarely accept cash, so you don’t need to worry about exchanging your Icelandic Króna before you travel! In conclusion, Iceland is certainly a dream destination for many people and your time there is sure to provide you with the most incredible memories. Make sure you’re aware of the above tips before you travel to Iceland, and you’ll have an even more incredible time!